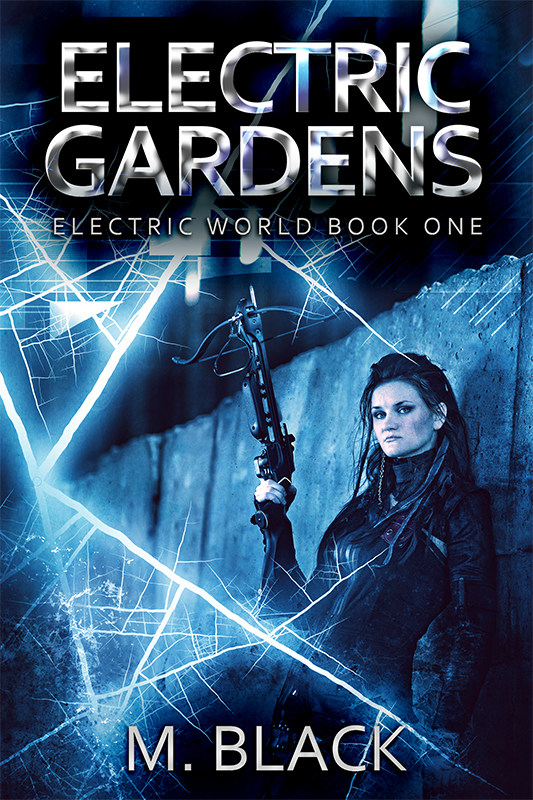 Welcome to our tour stop for Electric Gardens (Book #1 of the Electric World series) by M. Black hosted by Rockstar Blog Tours! Today we had the pleasure to interview M. black and I can't wait to share it with you all! Also, don't forget to enter the giveaway! What were your biggest challenges in writing Electric Gardens? Gosh, trying to get into the heads of the Tins. Especially one in particular. What is it thinking? What are its motives? I found this to be one of the challenges in writing Exotiqa as well which is actually told in part from a robot’s point of view. Most robot stories don’t have first-person narrative from a robot, so Exotiqa explores that POV. Do you have any must haves while you’re writing? I love tea, my bed. My porch. Quiet is a must. I don’t like to play too mush music while writing like many writers do. I find I get engaged in the song too much and forget my story. Besides writing, do you have any hobbies? What do you like to do in your free time? I love to binge TV shows like Lost, Medium, Monk, Electric Dreams (which was titled after my title Electric Gardens) and I love to read books on KU like The Culling or The Girl Who Dared to Think. I’m reading The Authority now. I also love to cook and buy local from Amish much of the time. I make a killer four bean veggie chili. Do you know how a story is going to end when you start it? Is it easier to figure out the beginning or the ending of a book/series? I always know the ending before I start all my stories. It makes the writing that much more enjoyable. On a slow day, I’m like but I have to get there, to that end moment I saw in my head. I find beginnings happen naturally after I know the ending. Do you have any big plans for your release day? Yes, I plan to email my readers to leave reviews of the ARC they’ve read and to alert bloggers. 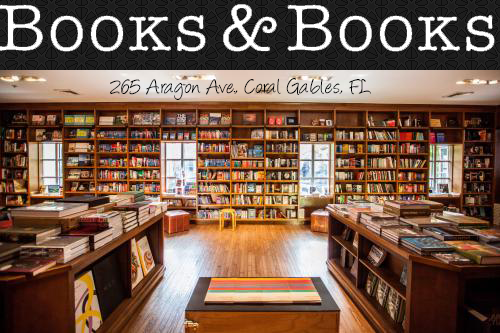 I’m advertising on Book Barbarian. I have a big promo that is supposed to happen a month later on goodreads and various websites. Hopefully that pans out well and garnishes many reviews. Robin Reads will hopefully pick up an ad for the book then as well. I am mostly vegetarian, except for some fish. Morning, when it is filled with possibilities. Write at night or write during the day? Usually during the day, but sometimes at night. Write in silence or write with music? Awesome cover, thanks for sharing!